Now is the time to start thinking about fall pre-emergent herbicides. Pre-emergents should be applied in the spring and fall because that is when it works best. You should apply pre-emergent herbicides before the seed starts to germinate. The rule of thumb is from the first of September to the first of November. The seeds aren’t necessarily sprouting in any specific month of the year since they depend on air and soil temperature, moisture and sunlight. When these conditions are met, the seed will sprout. 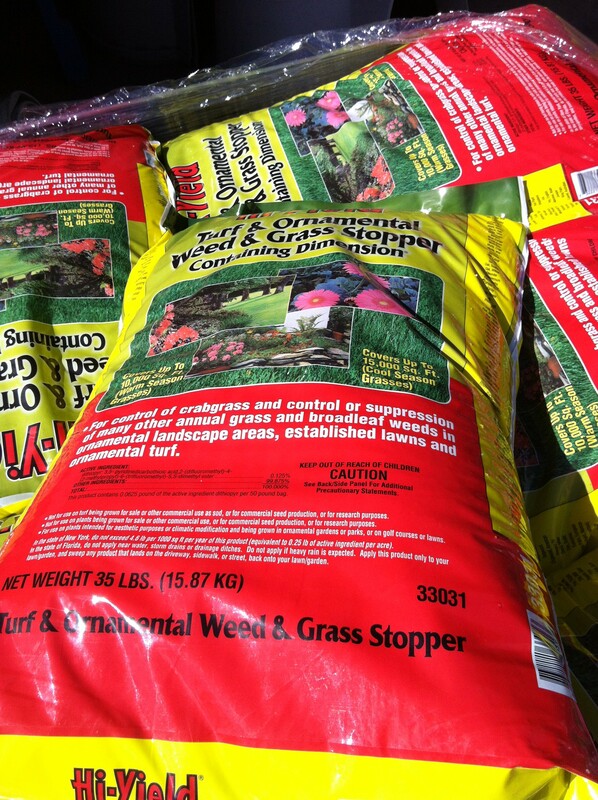 Pre-emergent herbicides are available in both all-natural and synthetic forms. The all-natural alternative is corn gluten meal. It is available in both powder and granulated. The powder activates faster but is messier to apply. The granulated is slower to activate but is considerably less of a mess. And as always read and follow the label directions. 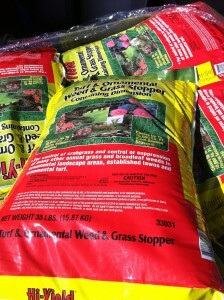 Foreman’s General Store offers 35 pound bags of Hi Yield Turf and Ornamental Weed and Grass Stopper. Have any questions? Give us a call at (817) 281-7252 or come and see us down at the store!